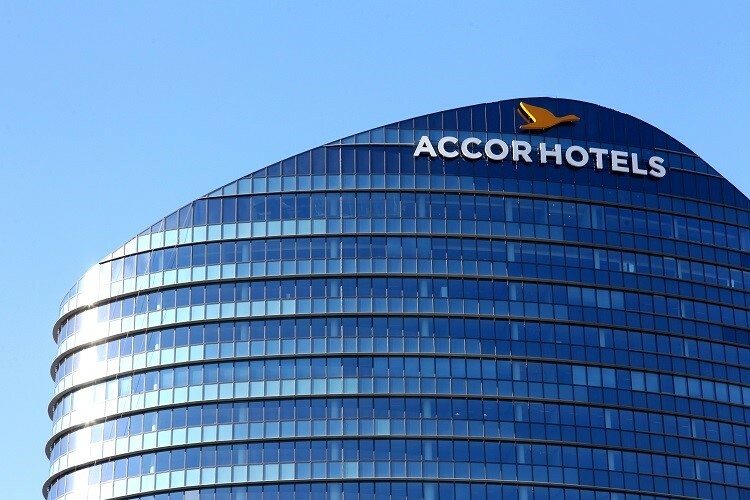 Thirty unemployed Londoners were provided with the chance of a career in hospitality throughout 2018, due to an initiative funded by Solidarity AccorHotels, an endowment fund set up by AccorHotels to help fight economic and social exclusion of people at risk of poverty by improving their employability. The participants have graduated from the ‘Hospitality Futures’ programme, developed by AccorHotels and The Springboard Charity to provide the opportunity for people to develop a career in hospitality. Due to the popularity of the partnership between AccorHotels UK & Ireland and The Springboard Charity, two programmes ran during 2018 with fourteen of the 30 graduating. “Hospitality Futures has a proven track record of providing those who have struggled to find employment in London with skills, training and experience to help them begin a career within the hospitality industry. Its impact has been fantastic which is why we decided to run two programmes during 2018, resulting in 30 graduates.